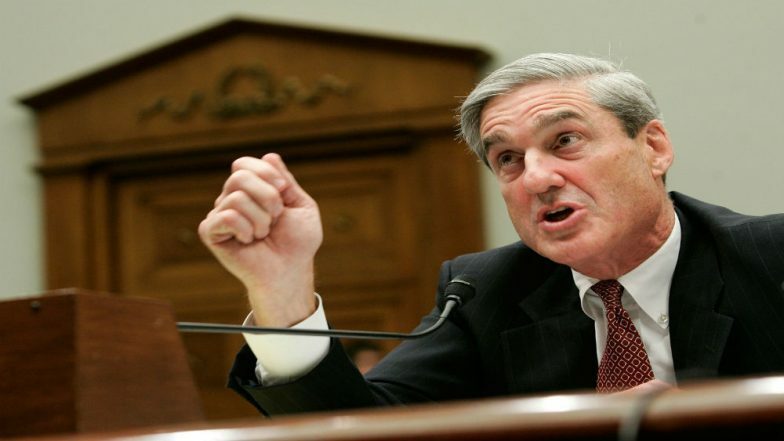 Toronto, March 25: Two years after Special Counsel Robert Mueller launched a probe into possible collusion between the Trump Campaign team and Russia during the 2016 elections, the public might get an answer to this question – was there collusion or not, with US Attorney General William Barr set to release the summary of the report to members of the US Congress. Attorney General William Barr is expected to submit to the Congress and the public with his summary of the main conclusions from special counsel Robert Mueller's investigation sometime on Sunday. Barr will deliver what he has described as Mueller's "principal conclusions." Special Counsel Robert Mueller submitted his probe findings on Friday after which Barr sent a letter to House and Senate judiciary leaders, telling them he remains committed "to as much transparency as possible" and would keep them informed "as to the status of my review." In the course of the two-year long investigation, Mueller and his team have charged 34 people - including six former Donald Trump aides and a dozen Russians - as well as three companies. But after submitting his findings, Mueller has recommended no further indictments of anyone, leaving many in Trump’s camp to claim vindication. Trump has repeatedly claimed that there was “no collusion” and that the Mueller inquiry was a “witch hunt” against his government. A White House spokesman said that they had not received or been briefed on the findings of the Mueller report. Republicans suggested that it was time for Democratic lawmakers to drop their own investigations and move on. However, the members of the Democratic Party have demanded that Attorney General Barr make Mueller's full report public. They also want him to provide the special counsel's underlying evidence to Congress. They have threatened to subpoena and take the Trump administration to court if they're not satisfied with what the Justice Department submits to them.